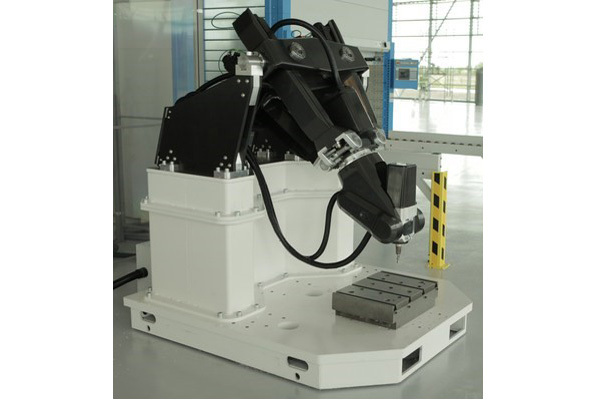 Exechon Enterprises, a joint venture (JV) company, has sold an XMini industrial robotic manufacturing tool to Refco Metals, a UAE-based manufacturer of aluminium assemblies for luxury automobiles. Exechon Enterprises JV comprises US-based global security and aerospace company Lockheed Martin and UAE-based Injaz National and Sweden-based Tecgrant AB. “The XMini creates complex, high-precision parts while streamlining production and lowering costs, making it the perfect partner in a modern manufacturing environment,” he said. During a six-month verification process, Refco Metals will use the XMini to manufacture a broad range of automotive-grade aluminium alloy extrusions. The company has an option to purchase additional machines. “Collaboration like this is a prime example of how local and international partners can work together to enhance local manufacturing and support meaningful and lasting economic impact right here in the UAE,” he added.